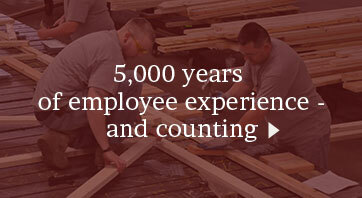 Apply our 50 years of experience to your next construction project. 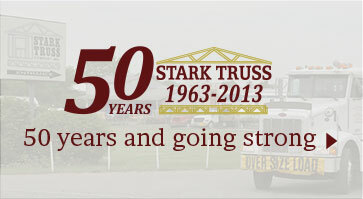 Stark Truss, founded in 1963, is a leading manufacturer and supplier of wood components for the construction industry. With over 50 years of experience supplying large multi-family and commercial developments, single family track and custom homes, agricultural buildings – Stark Truss has the resources to provide expertise to almost any construction project. Stark Truss is dedicated to providing high-quality components from plants located in Ohio, Indiana, Missouri, Kentucky, Virginia and South Carolina that service 20 states throughout the Central to Eastern US. Our construction product line includes roof and floor trusses, wall panels, laminated veneer lumber (LVL), I-joists, light-gauge steel trusses, glulam posts, pre-built stairs, StarkLam beams and connector hardware. Where the product offering is somewhat customary to the component industry, it is our experience that sets us apart. Check out this video and learn more about Stark Truss technology and growth opportunities. 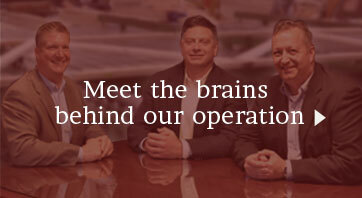 At Stark Truss … We help you build your future success!